After growing up in Biggin Hill, Mike Ling joined the Royal Air Force after completing his A-levels and became a Tornado F3 fighter pilot and Qualified Flying Instructor. Mike achieved his childhood dream when he was selected to join the Red Arrows for the 2008 display season to fly as Red 3 before then being chosen as Red 7 in the prestigious Synchro Pair for 2009. In March 2010, while leading the Synchro Pair as Red 6, Mike survived a head-on mid-air training collision at a closing speed of over 750 mph. A low-level ejection caused major injuries resulting in surgery and months of rehabilitation before Mike could get back in the air. Mike left the Red Arrows after his three-year tour of duty came to an end but was posted back as Red 10, the Supervisor, in 2011. In this role he was responsible for the supervision and safe execution of Red Arrows training and displays, whilst also being the ‘voice of the Red Arrows’ as the team’s commentator and became a familiar face across the air display scene. In 2012 Mike flew as Red 9 in flypasts for major events including the London 2012 Olympics Opening Ceremony and Her Majesty The Queen’s Diamond Jubilee. 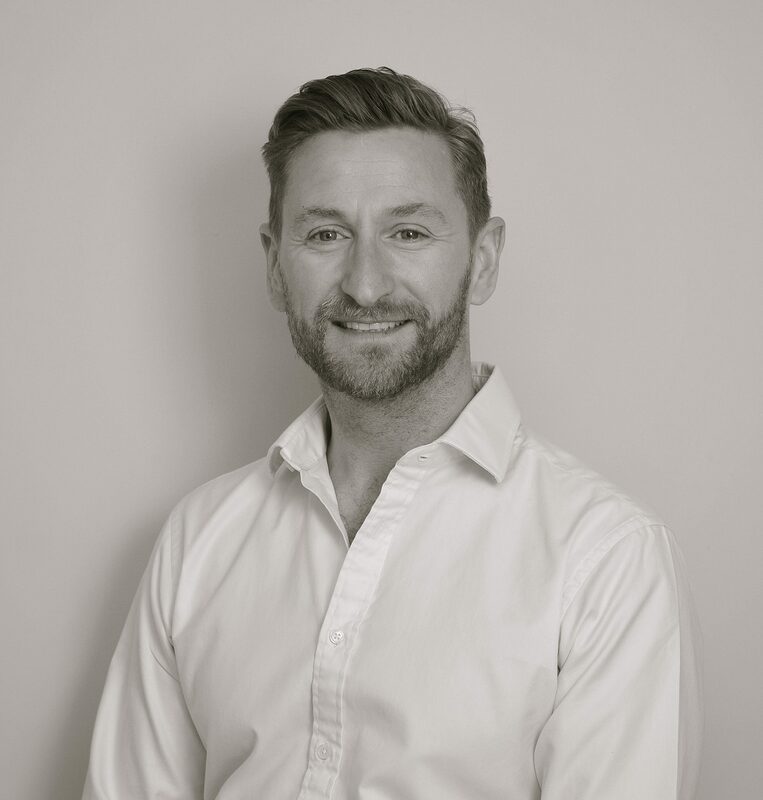 Following six consecutive years as the team’s supervisor and commentator, Mike moved on at the end of 2017 to be the Air Safety Manager for the Central Flying School at RAF Cranwell. 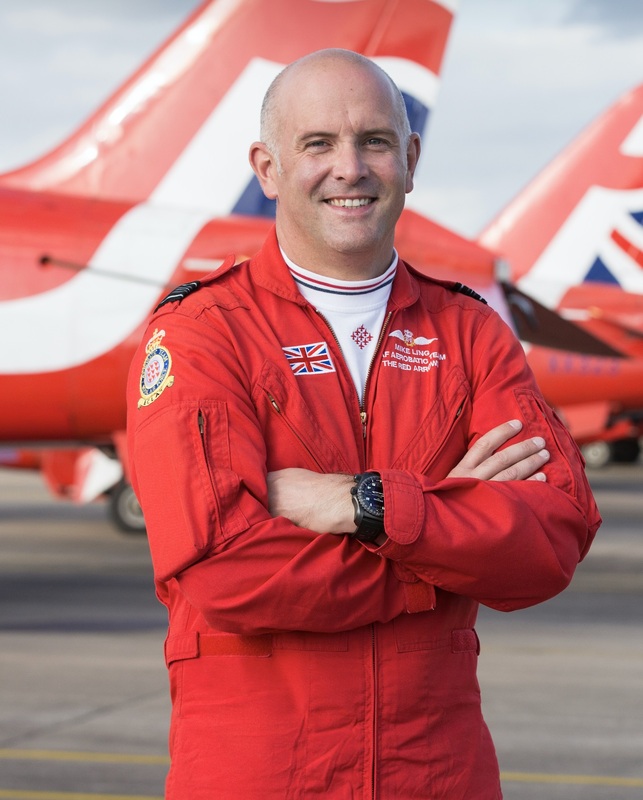 A tragic accident for the Red Arrows in Spring 2018 meant that Mike was recalled to the team at short notice to fly as Red 3 for the 2018 display season, ensuring the Red Arrows were able to fly a nine-ship display for the RAF’s 100th Anniversary year. At the end of the season, Mike hung up his red suit after a record 10 display seasons. In that time he flew 2585 sorties in Red Arrows aircraft, played a part in 700 public displays and flew a red Hawk jet into 46 different countries; as far west as New York and as far east as China.